I love a feel good movie and Disney has not disappointed with their release of McFarland USA coming to Disney Blu-ray Combo Pack, Disney Movies Anywhere and Digital HD June 2nd. We loved this movie in the theaters and we were so excited to receive our Blu-Ray for our home library. I loved the fact that DIsney based this movie on a true-story. This movie was very reminiscent for me because my brother ran track all throughout his high school years so I could easily relate to what was going on in this movie. This is a definite must have for your home Disney collection. 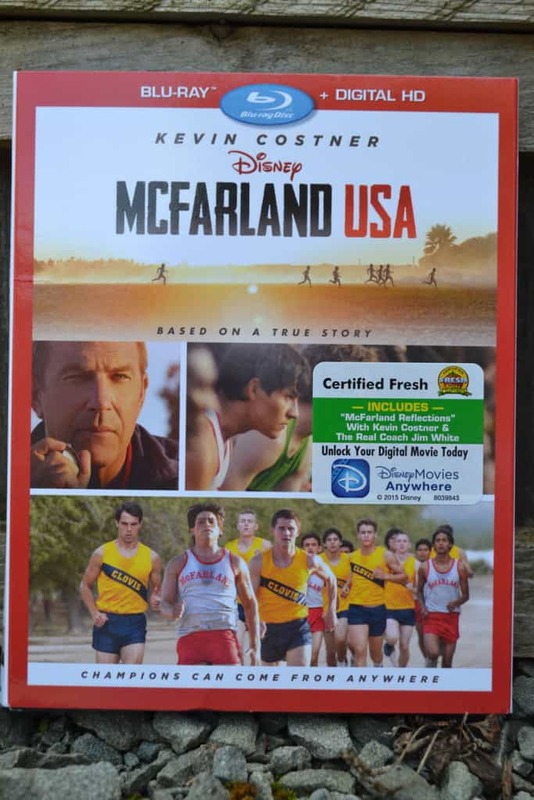 Bonus features include McFarland Reflections, deleted scenes, extended scenes and more! 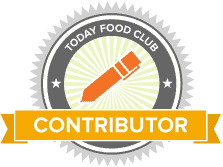 Disclosure: I received product to facilitate this review. All opinions are my own and yours may vary.